Landscape Architects design, build, plan, and manage natural and built environments of different sizes and contexts. We work on a wide range of projects, from urban parks to nature reserves, residential communities infrastructure, wilderness areas to the reclamation of landfills or mines, and from the scale of small gardens to entire nations. 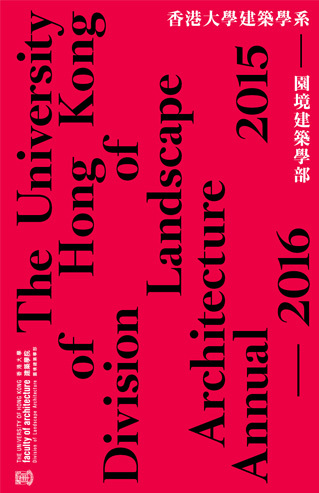 The discipline of Landscape Architecture is continuously broadened and reinvented as we gain a deeper understanding of natural processes, environmental change, cultural development and technologies. Our ability to navigate multiple disciplines positions us as leaders in the design and planning of sustainable built environments. 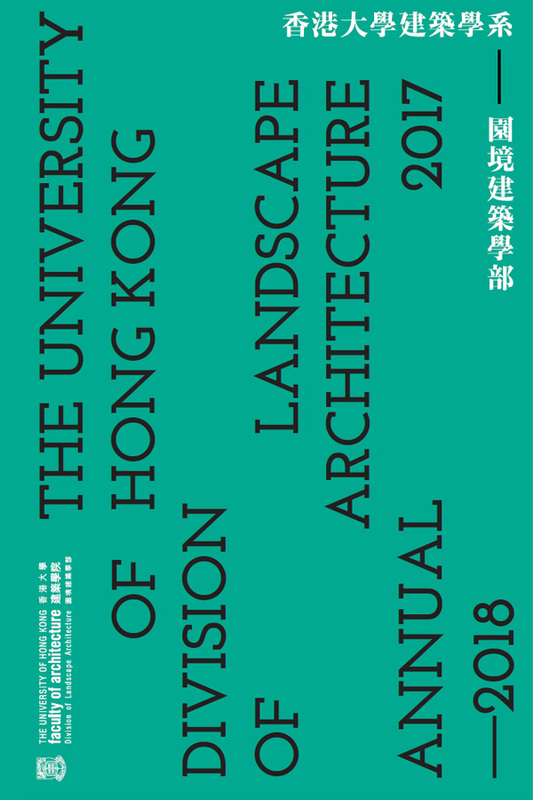 You can find out more about Landscape Architecture through the HKU Career Discovery in Landscape Architecture Program which is run every summer. 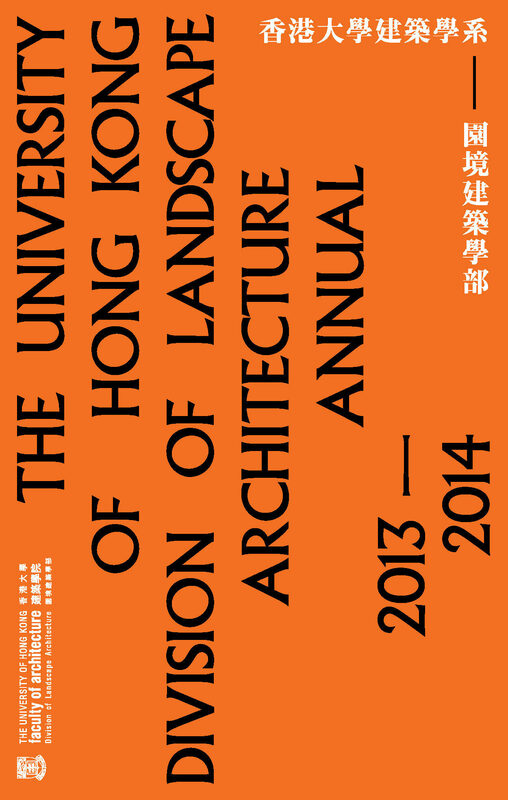 Why should I study Landscape Architecture at HKU? 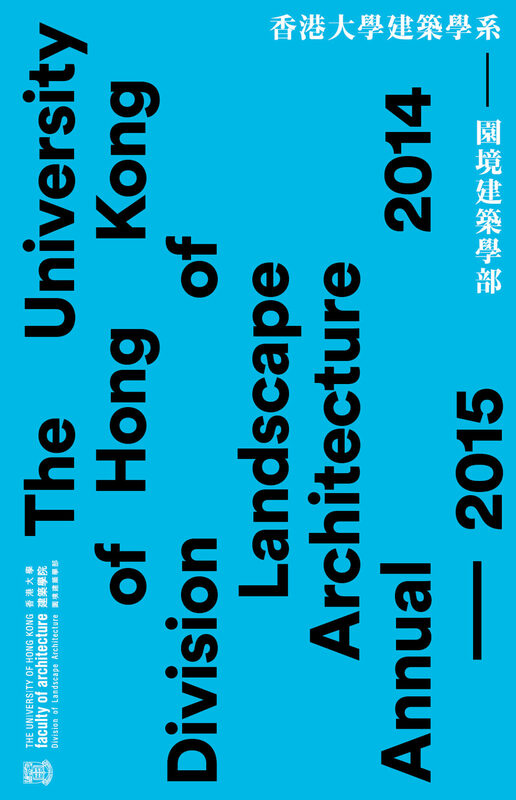 Landscape Architecture has been taught at The University of Hong Kong since 1993. The Division of Landscape Architecture offers a four-year Bachelor of Arts in Landscape Studies (BA(LS)) undergraduate degree, a two-year taught post-graduate Master of Landscape Architecture (MLA) degree, and both MPhil and PhD research postgraduate degree programs. Our taught landscape degree programs are multidisciplinary and integrate studies of ecology, earth sciences, geography, sociology, cultural studies, the fine arts, architecture, urbanism and engineering. They train young landscape architects to address the complexities of today’s built environment through spatial design, sustainable solutions, and effective communication skills. 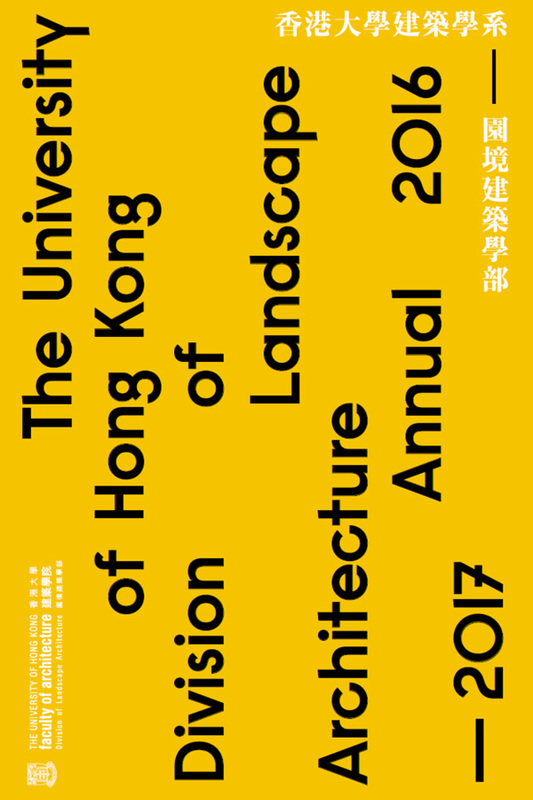 The Division is committed to teaching and research that further the discipline and practice of Landscape Architecture within our unique cultural and geophysical context. We engage with topical landscape issues in Hong Kong, China and Southeast Asia, and advocate sustainable development and balancing communities with their environments. 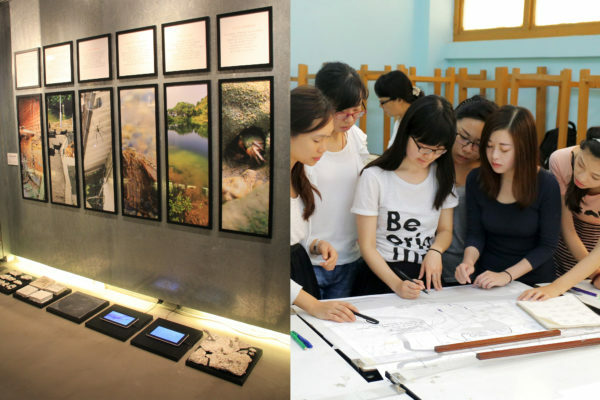 The design studio culture of our BA(LS) and MLA programs emphasize project-based and experiential learning. Design learning is supplemented with a diverse suite of theoretical, technical, and practical courses. The Division encourages interdisciplinary learning and collaboration in all its courses, and we have long-standing partnerships with other disciplines within the University and leading landscape programs internationally.